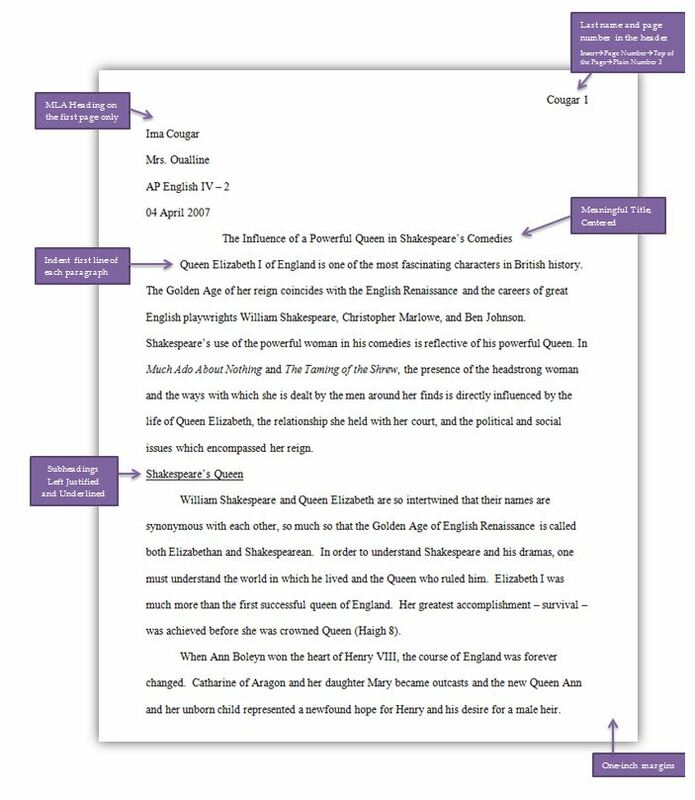 As you begin writing your research paper, be sure to use the Thesis and Topic Outline Planning page that you received in class. This will be checked for completion as part of your process grade. The RUBRIC for your research paper can help guide you through the drafting process. Be sure to reference the rubric to make sure your paper meets the expectations for the assignment.